Faith Based Treatment: Recovery is a time of physical, intellectual, and spiritual growth. When a person is going through recovery, they change all aspects of the way that they think and perceive the world. For this reason, spirituality is one of the main factors in most successful recovery. Spirituality-based recovery is a wonderful tool for recovering addicts who are looking to transform their lives in a truly meaningful and permanent way. What exactly is faith-based treatment, and why is it such a popular means of recovery? Faith based treatment is recovery that uses the principles of a religious faith to help a recovering addict find the strength that they need to work through the challenging obstacles of recovery. In Christian faith-based treatment, the scriptures of the Bible are used as a back bone and a guiding force for recovering addicts. Treatment that is faith based will take a look at the nature of addiction and the ways in which they became addicted to drugs or alcohol in order to assess the initial drive of addiction for that person. Once that has been identified, there will be an increased effort to encourage the spiritual growth through addiction recovery treatment. This means that in many counseling sessions, an addict will have an opportunity to work with their counselor and to find ways that their faith can help them come to helpful conclusions about the ways in which they may grow as people and stop using drugs or alcohol. 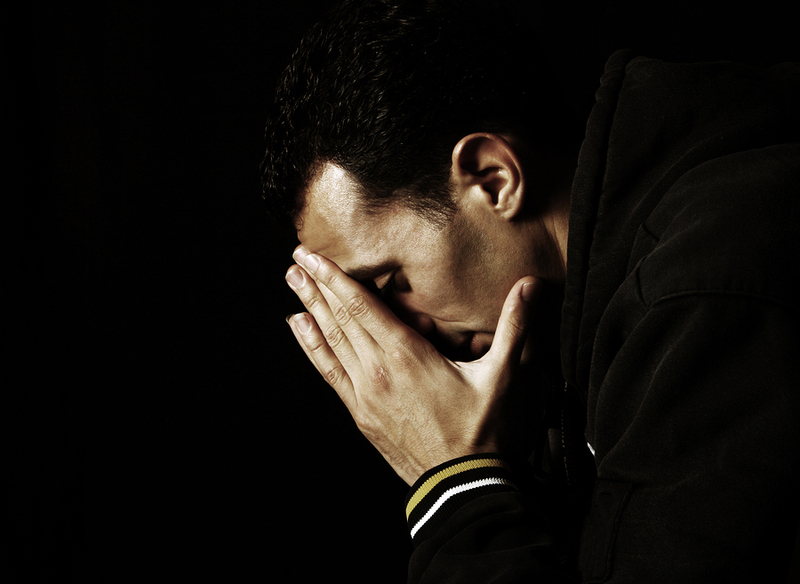 Prayer is a very big part of faith based treatment because it can have such a large impact on a recovering addict’s ability to navigate their way to strength and clarity. Prayer offers a connection with God, which is the best way to find answers to complicated questions about how to work through the struggles inherent to addiction. Prayer, like meditation, also strengthens the mind and allows one to be much more aware of the ways in which their thoughts and impulses impact them. Many studies have shown that the ability to recognize thoughts and choose not to act on them plays a huge part in a recovering addict’s ability to feel the impulse to use without acting on it. Faith-based recovery also places an emphasis on the importance of fellowship with other recovering addicts and the community at large. Engaging in acts of service is a wonderful and highly effective way of cultivating a sober lifestyle that can be maintained over the course of an entire lifetime. Helping others is a great way to remind oneself of the reasons to remain grateful. It is also an excellent means of increasing feelings of self worth, which are associated with a much lower risk for relapse. Building a social circle of other non-users is also very beneficial for newly recovered addicts who may be accustomed to socializing primarily with other users. This can make it difficult to function in social situations because old friends who trigger an addict to use should generally be avoided by recovering addicts. Having a community of people available who are also spiritually minded is a wonderful way to continue to enjoy the benefits of a rich social life while avoiding individuals who may make it more likely that an addict will use. The reality is that faith and recovery are virtually inseparable ideas. Most twelve step programs embrace the idea that in order to successfully recover, an addict must acknowledge that they do not have total control of their life, and that they are ready to surrender to a higher power. This admission and this willingness to let God help one down the road to recovery is what ultimately leads to happiness and success.